Caruth Jordanhill took over from Broomhill Tyres and Exhausts in West End Glasgow in 2007, to provide the local area with supply and service for all types of vehicles. Please consider us for Tyres and Exhausts. 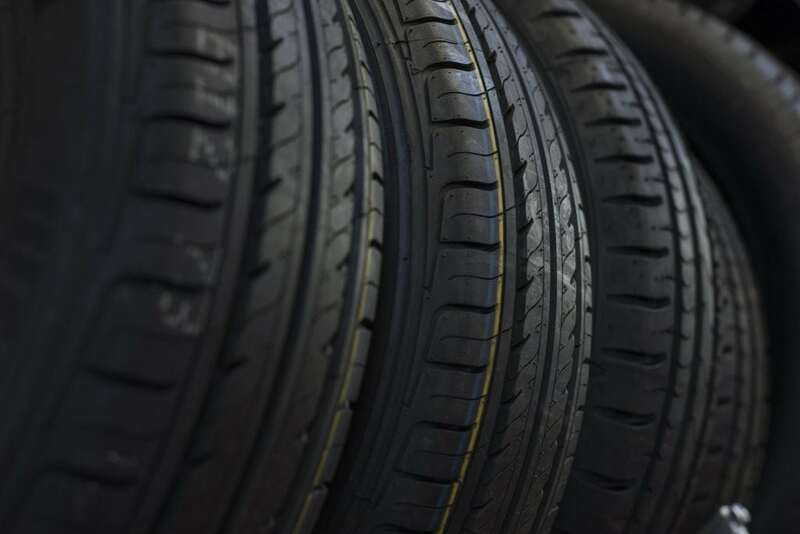 We offer a fist fit service for both Tyres and Exhaust. From experience and price checking i can almost guarantee we can save you money compared to the fast fit centres that offer the same service. On top of that “We do not sell you unnecessary work”. Your vehicle exhaust is an extremely important part of your vehicle. It directs noise and harmful exhaust gases away from you as well as providing vital levels of oxygen to your cars engine to enhance performance. We can help with Repairs, Welding and Replacement. 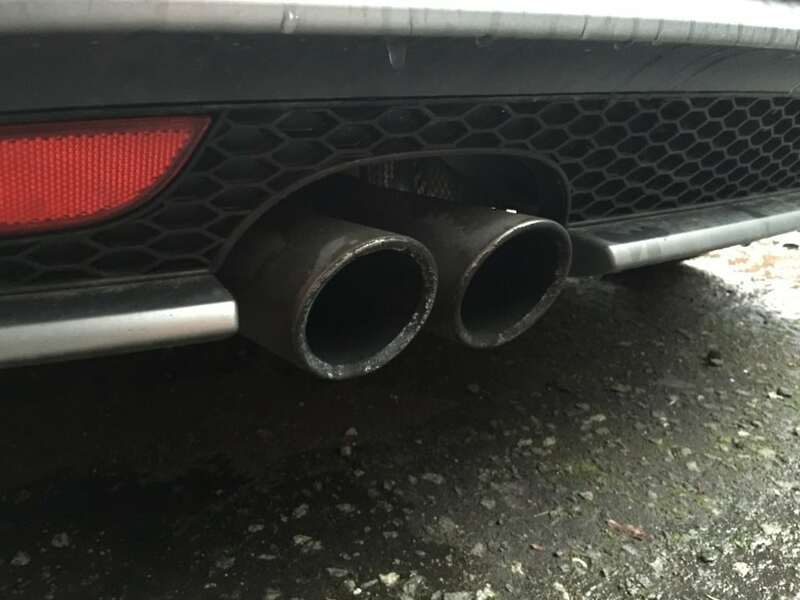 As damage to your exhaust system can pose a dangerous health risk it is very important to have any problems checked out as soon as any difficulties or damage arises. Tyres – we can normally beat most Fast Fit Prices. We do not pressure you with scare mongering tactics regarding safety. Often our budget tyre are cheaper than fitting part worn tyres. We offer free fitting, balancing, valve and disposal. (Often this is above the tyre price at many fast fit centres. For free impartial advice just pop in and we can check your tyres and pressures whilst you wait. If you would like to book an appointment with us just get in contact.